Our customers have many different reasons for starting their businesses. For Melissa Clonch of Gift Baskets by Melissa, her reason was her family. An elementary school teacher for 10 years, she found out she was having twins in addition to her first child. Realizing that most of her paycheck would be going toward childcare, she began to brainstorm ways to stay home with the kids and make extra income part-time. 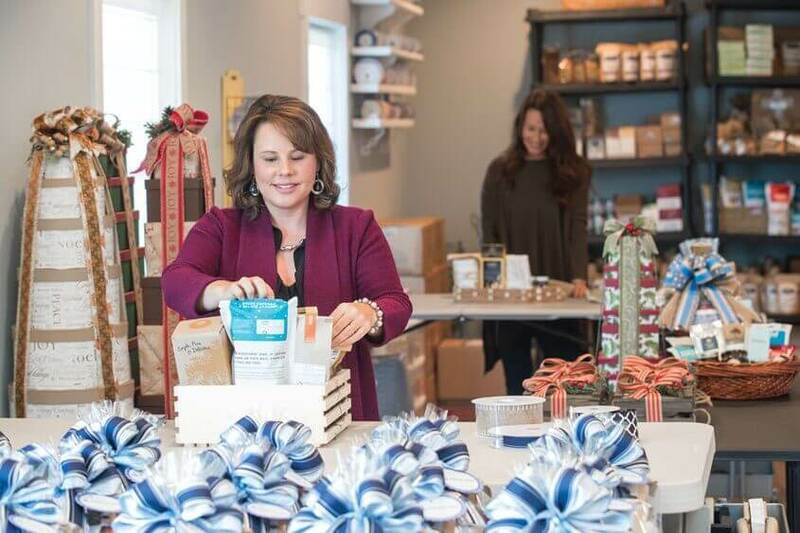 She’d been creating gift baskets for co-workers for years, and decided to start selling gift baskets online. Nashville Wraps was there from the start as her packaging partner to help her succeed. Based in North Carolina, Gift Baskets by Melissa sells a lot of Southern-themed gifts, with local & regional products being the best sellers. The area sees a lot of tourism, and event planners are often looking for gift baskets for weddings and conferences. Corporate clients order gift baskets for house closing gifts, thank you gifts, welcome gifts, and holiday gifts. Melissa’s relationship with Nashville Wraps began more than a decade ago as she was searching the internet for packaging supplies in the early days of her company. 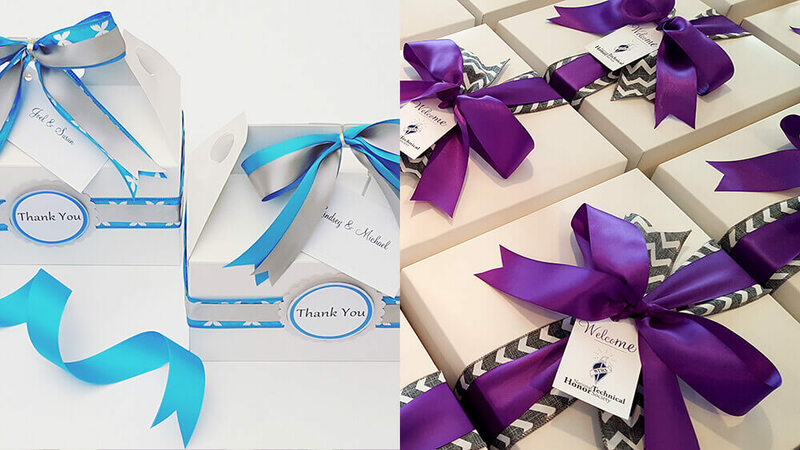 “Nashville wraps has always been my number one supplier for paper, packaging & gift basket supplies!” She says that she also found that other companies in her industry used and recommended Nashville Wraps for their gift packaging needs. Speaking of making customers the number one priority – it’s obvious that Gift Baskets by Melissa does the same. I especially love to follow her Instagram account to see all the inspiring gift baskets she makes for her customers. 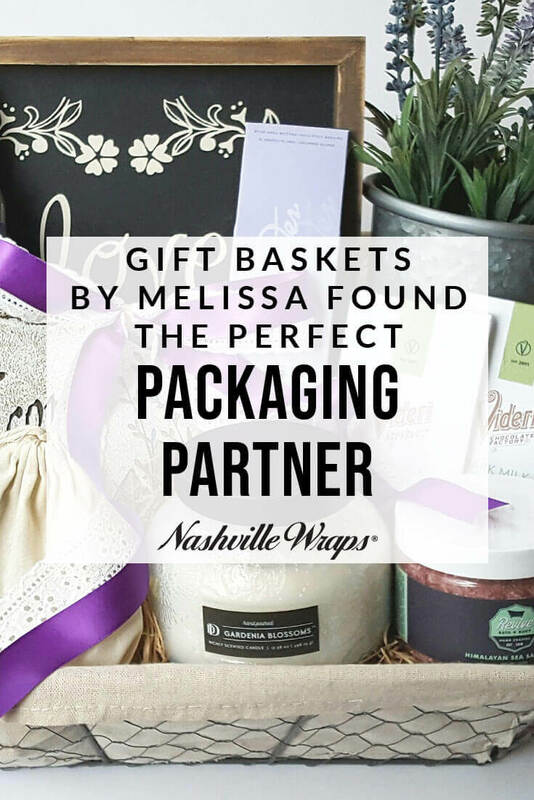 If you’re searching for a packaging partner for your gift, gourmet, or gift basket business, look no further than Nashville Wraps! 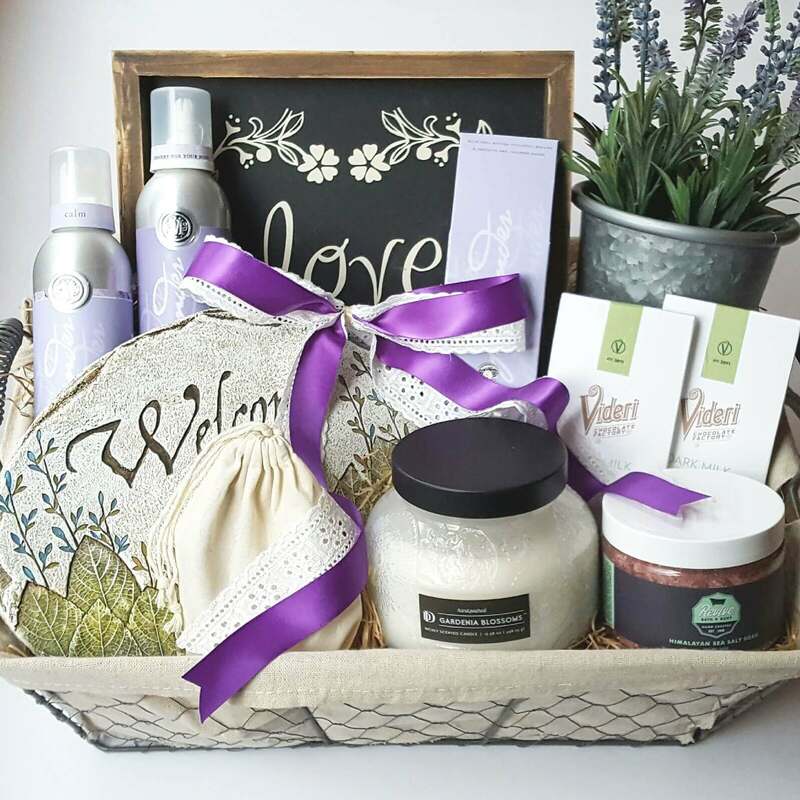 Find out more about us, or shop our gift basket packaging here!